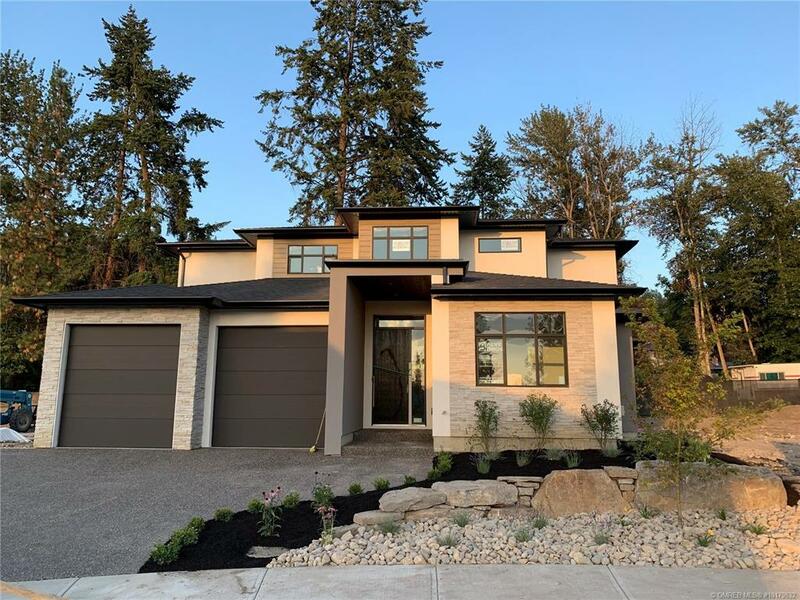 Construction just began on this incredible family home in the heart of lower mission. Luxurious master on main and 3 spacious bedroom and full bath w/double sinks on the upper level. 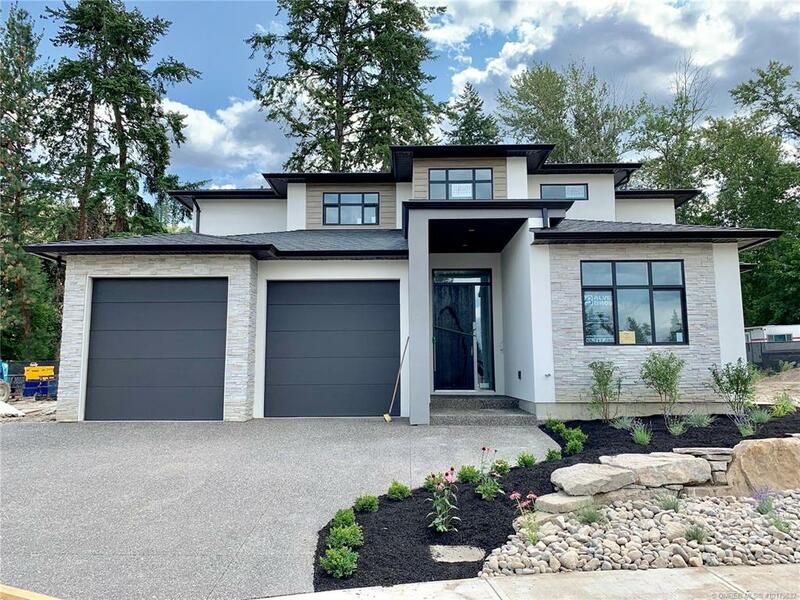 Gorgeous open concept with quality finishing, spacious kitchen, walkin pantry, den, oversized double garage, full unfinished basement with outside access for future development. zoning allows for Legal suite. Time to customize to your own taste and needs. landscaped wih UG irrigation, all appliances included. 10-year home warranty.